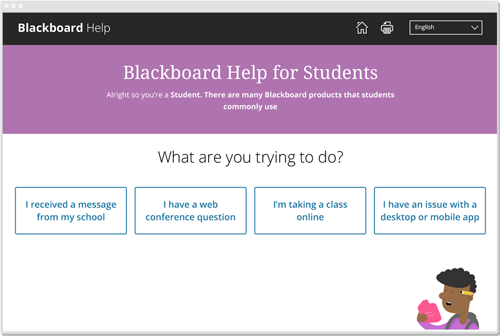 When Blackboard needed help with their help site, they called us. 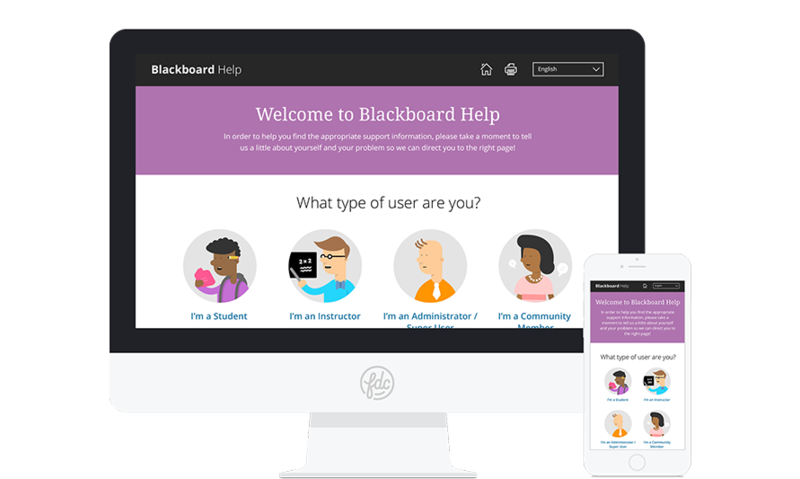 We worked with their internal support team to completely redesign the 29-language platform that hundreds of thousands of students, teachers, and administrators rely on around the world. 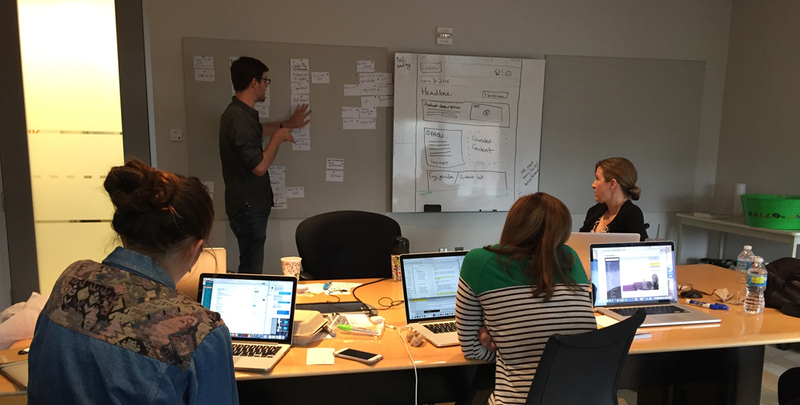 We led an exhaustive user experience design process, researching existing site usage, polling users, and interviewing stakeholders. This data and exploration informed every decision we made through the engagement. We presented the team with a daunting project, in both scale and scope. Friendly handled it beautifully and made us feel at ease. They're simply talented, dedicated, deadline-driven and fun to work with. By rooting our conversations in research, we upended their team’s long-held assumptions, established project priorities, clarified the objectives, and identified critical features for the redesign. 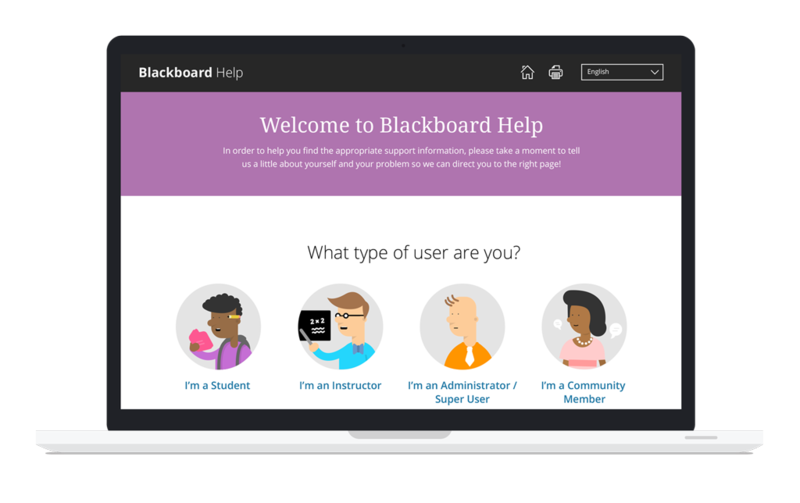 The end result is a site with a phenomenal user experience, giving visitors quicker access to important support, and ultimately helping students get back to work. © 2019 Friendly Design Co. Proudly made in DC.